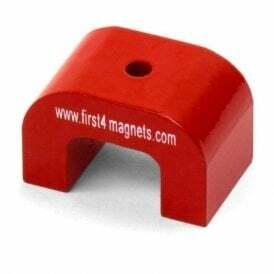 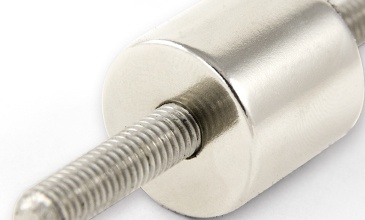 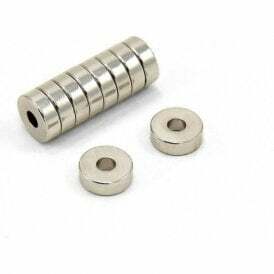 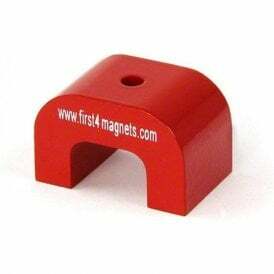 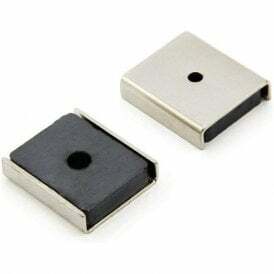 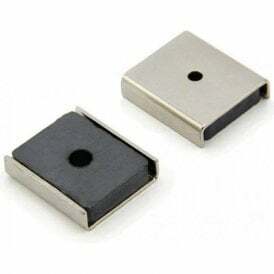 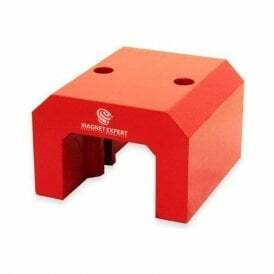 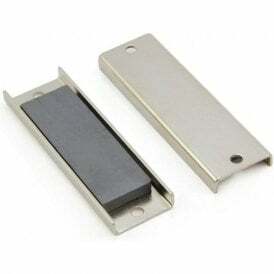 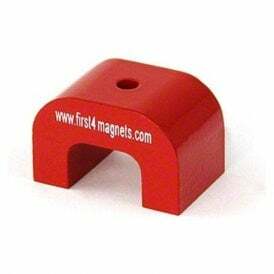 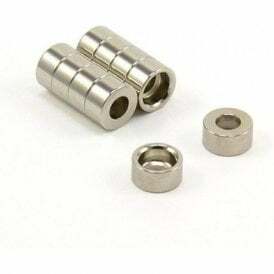 Below, you will find a selection of magnets with a plain hole for fixing in place with a non-countersunk bolt or screw or for fixing on to a rod. 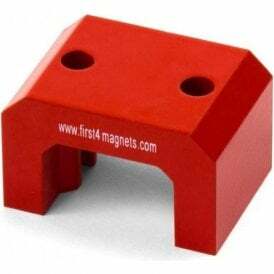 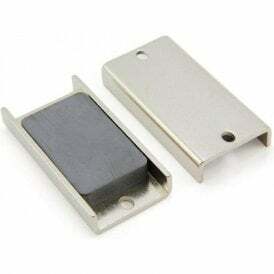 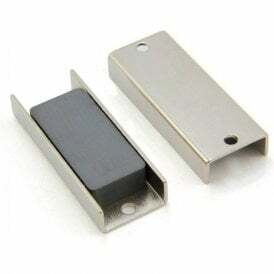 Here you will find pot and channel magnets of various sizes. 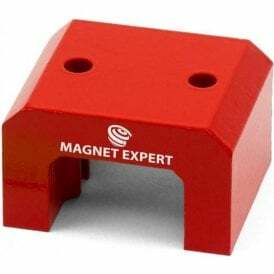 Pot and channel magnets provide a greater clamping force than regular magnets as the magnetism is concentrated on one face. 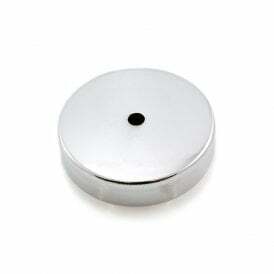 While our plain neodymium magnets are designed to slide on to a rod. 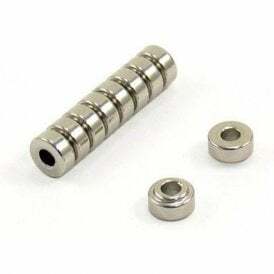 You will also find our unique range of super-strong ‘limpet’ magnets, ideal for semi-permanent attachments.